The Atrium was in need of a website refresh to promote their building and lease services to prospective tenants. Sublime worked with The Atrium to set goals for the new site and plan out the new architecture and design. The new website incorporates functional and aesthetic design elements necessary for The Atrium to market the space to tenants and to host social events. 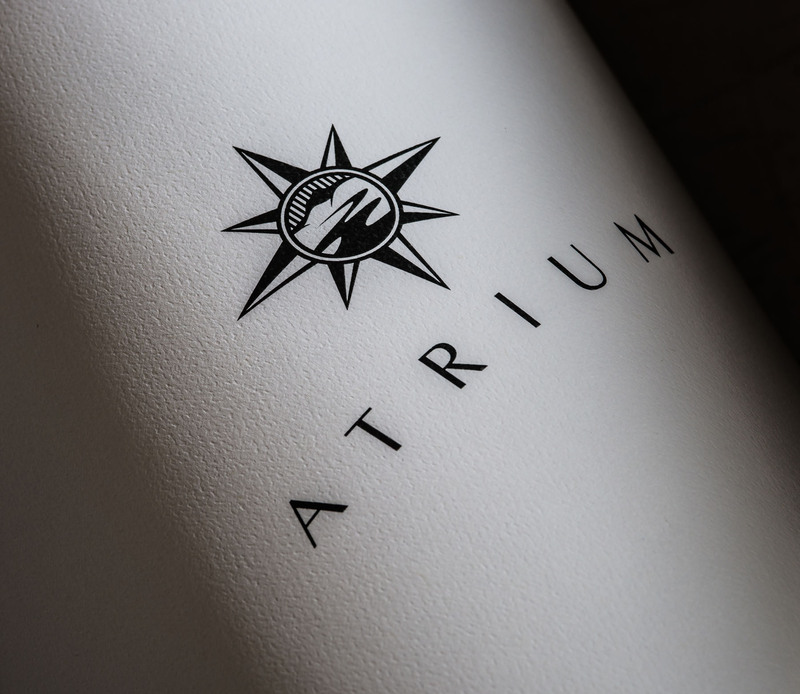 The Atrium is a business center located in the Downtown Redding central business district featuring a glass elevator and office suites that open onto an expansive three-story lobby that doubles as a community event center.